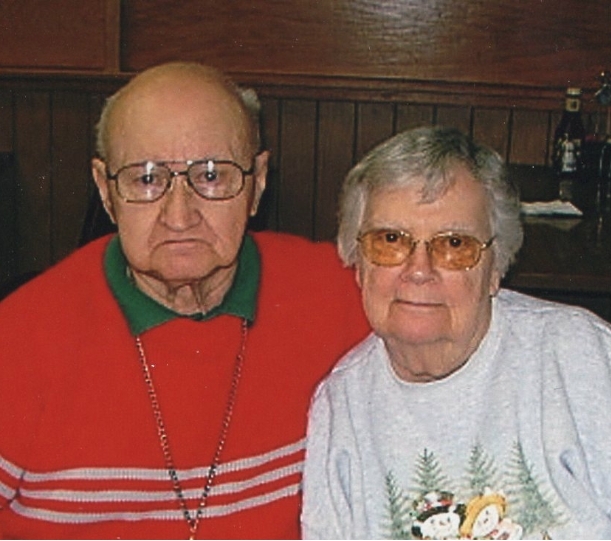 Jerry M. Bishop, age 91, of Shelby died Saturday March 16, 2019 at his home. Born August 26, 1927 in Mansfield, Ohio to Herman D and Margaret (Weeter) Bishop, he had been a Shelby resident since 1955. He was a 1946 graduate of Mansfield Senior High School. Jerry then attended Ashland University followed by Ohio University where he received his B.S. in Chemistry. He then attained his Masters Degree in chemistry from Miami University and a Masters Degree in Geology from The Ohio State University. After college, Jerry taught for three years at Lexington High School then took employment with Plymouth High School teaching chemistry, physics and geology for thirty years. He retired from teaching in 1989. He was a member of the First United Methodist Church in Shelby. Jerry's passion was designing and firing fireworks since the early 1970's and was one of the oldest licensed practicing pyrotechnicians. He also enjoyed shooting pistols and rifles. Jerry was blessed by his wife of 63 years Joanne (Bonnett) Bishop who followed him in death on March 17, 2019; he is survived by three daughters, Janet Bishop of Shelby, Jacqueline Mutti of Shelby and Jill (Gary) McCarter of Gatlinburg, TN; five grandchildren, Shannon Peters, Brandon Peters, Garrett McCarter, Alyx McCarter, Jennifer Peterson; six great grandchildren, Kascittee, Dezzi, Wyatt, Willow, Chloe, and Blaze; several nieces, nephews and other relatives. He was also preceded in death by his parents and two brothers, Richard Samuel Bishop and John Daniel Bishop.